Acting Director, Monash Professional Pathways, Gim works closely with Monash University and our industry partners. 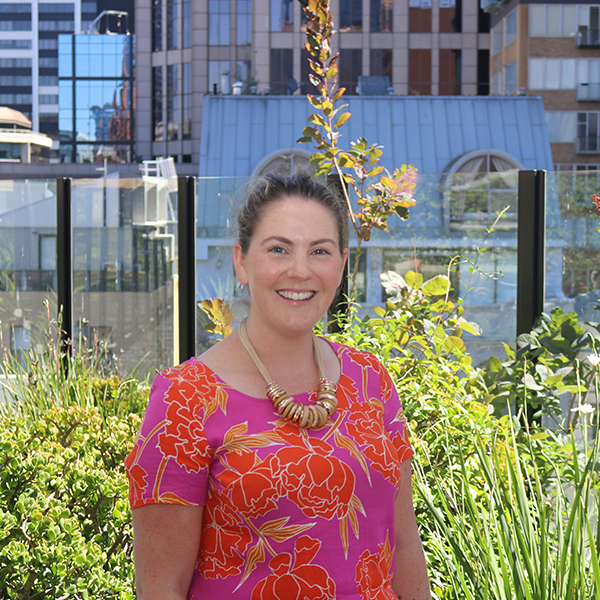 Lou leads teams responsible for placing interns in the Professional Year and Monash Work Integrated Learning programs. 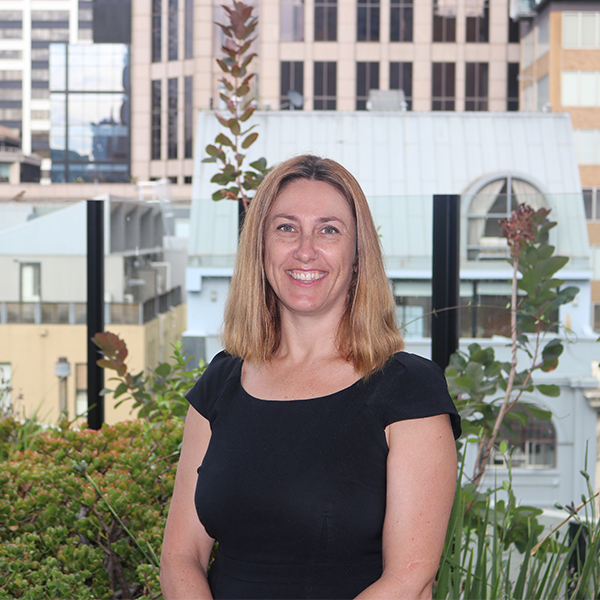 Leader of the Programs Team, Julie's portfolio covers all aspects of delivery from an educational and operational perspective, for work ready and customised programs. 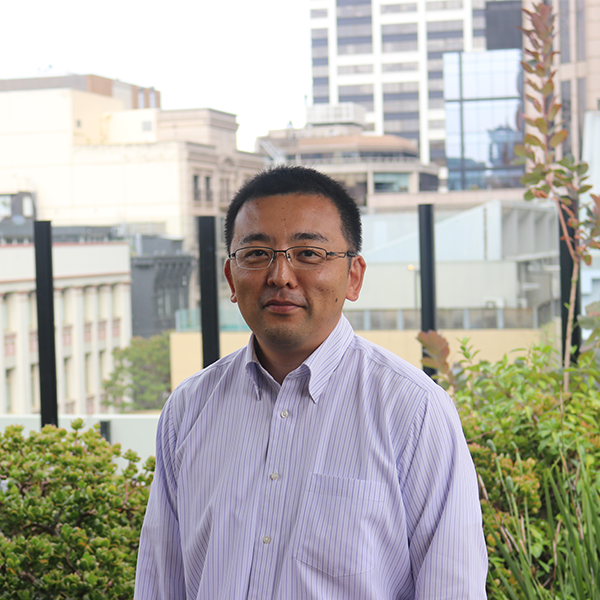 Leading our customised programs team, Kotaro is the contact for professional development programs for your organisation. 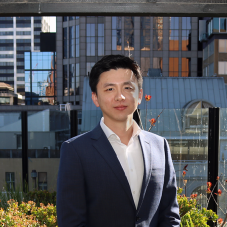 Sam leads Monash University's exclusive recruitment agency, Monash Talent. 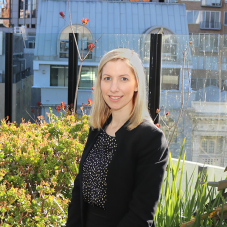 Sam and her team of recruiters are passionate about connecting you with the right graduate talent. 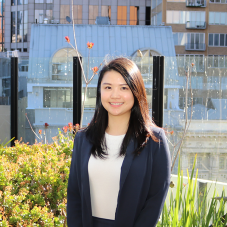 Shear Lene is responsible for recruitment of international graduates into the Monash Professional Year- a job-ready program curated to support successful transition into the workforce.